Health Care is Your Mission. Across your organization, throughout a typical day, numerous interactions may require language services to ensure safety, accuracy, and efficiency when caring for patients. LanguageLine provides language access at all touch points. 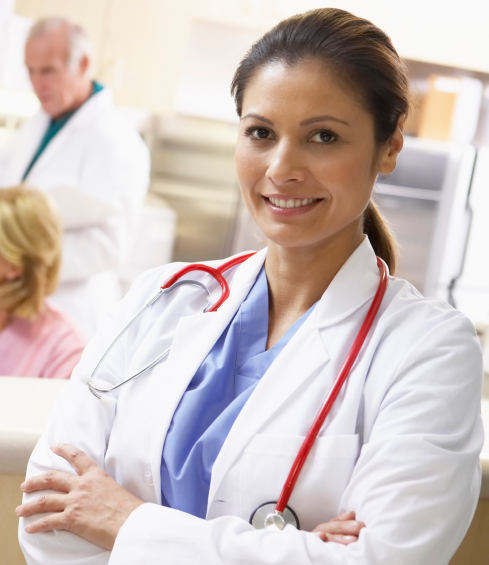 LanguageLine Solutions language interpreters undergo rigorous screening, testing and training, including learning specialized medical terminology and procedures, to ensure that you receive clear, concise, accurate communication during each session. 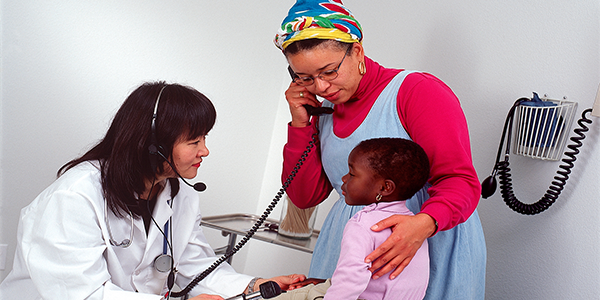 LanguageLine Solutions provides complimentary implementation support services to ensure your facility can smoothly transition into communicating more efficiently with your limited English proficient and Deaf and Hard-of-Hearing patients. Step-by-step guides and videos are available to train your staff to quickly access language services and how to work with an interpreter. Our onsite implementation experts are also available to prepare a language access audit and tailored plan for your facility to maximize effectiveness and demonstrate compliance. This program is complete with customized support tools for your staff and in-language signage for public areas. Increase patient satisfaction and provide outstanding care when you are able to communicate in-language with all your patients. 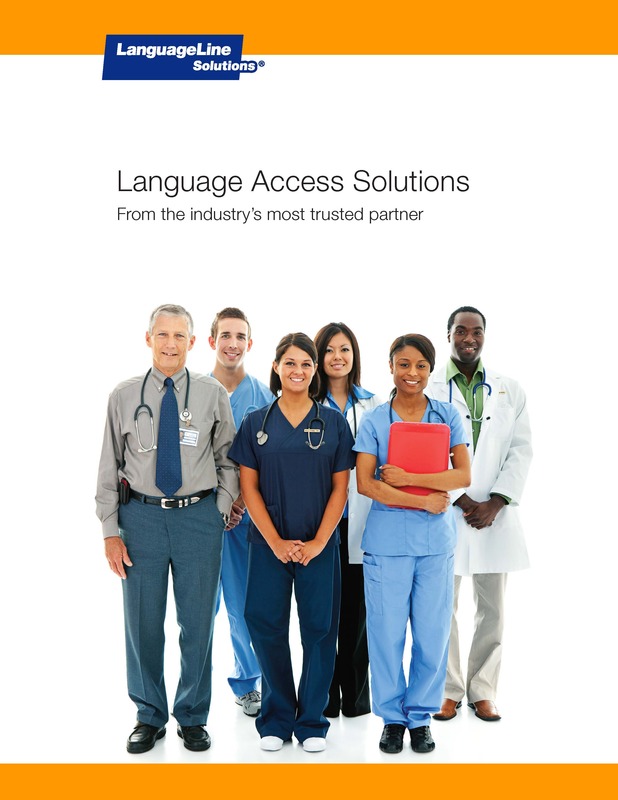 Learn more how our language access program can help your facility.